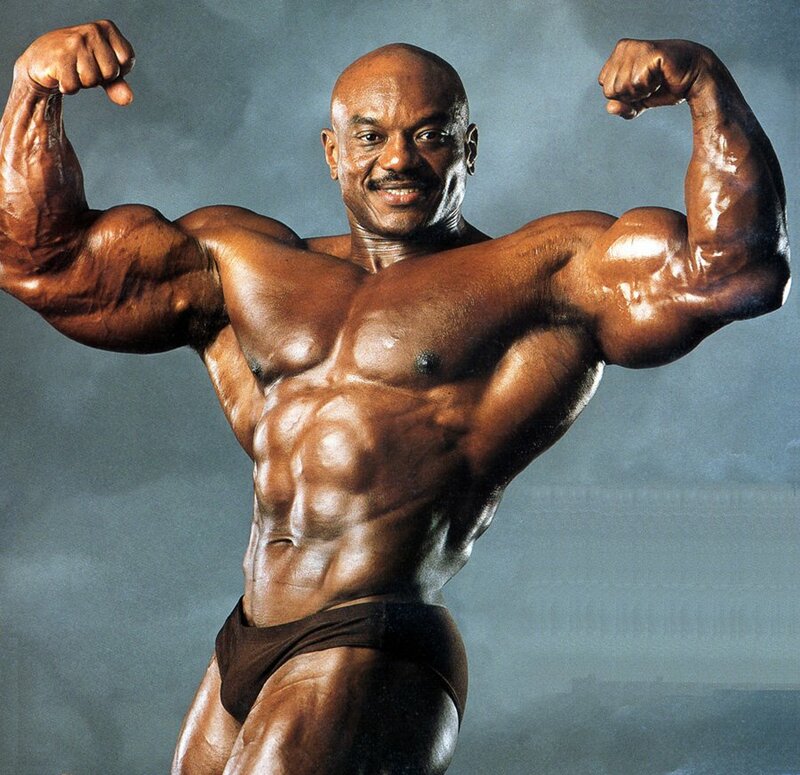 Sergio Oliva was a Cuban bodybuilder, born on July 4, 1941. 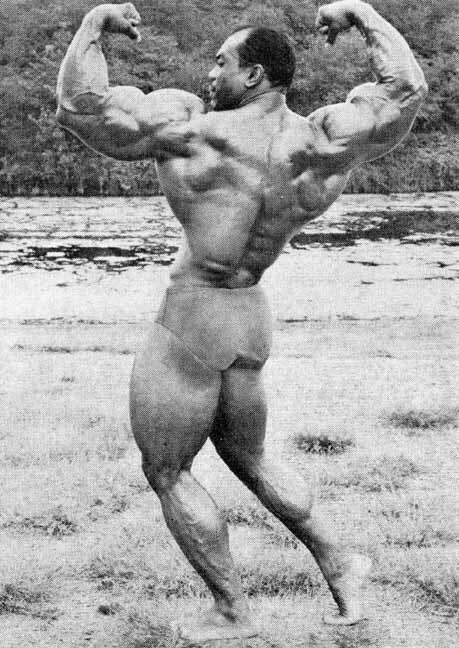 He got the name The Myth by writer and bodybuilder Rick Wayne because when everyone saw him at 1967 Montreal World’s Fair, they exclaimed “Just unbelievable” apparently because of his 28” waist and 58” chest. 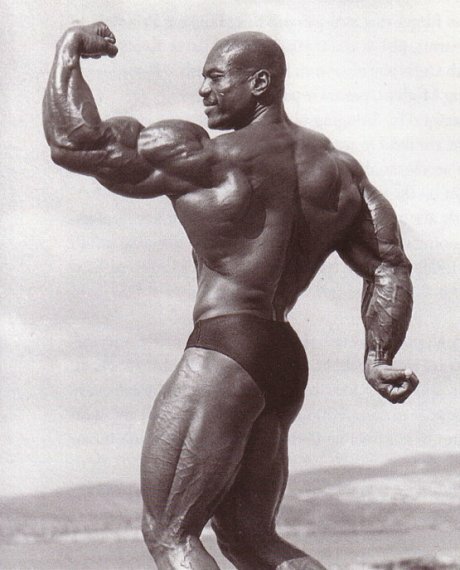 During his career, he won 20 bodybuilding titles. 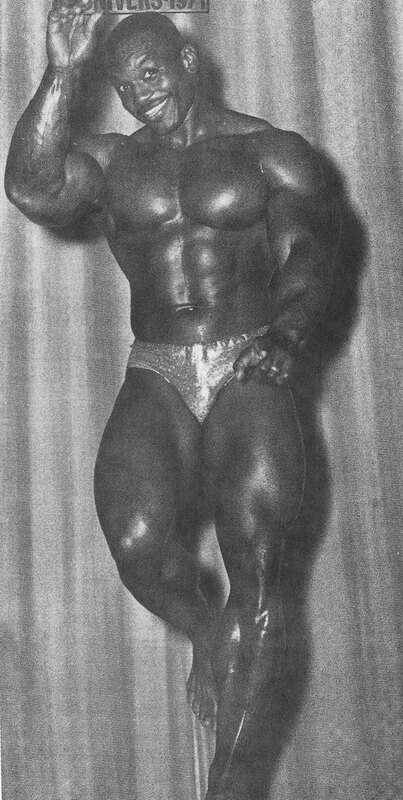 He worked with his father in the sugarcane field in Guanabacoa when he was 12. 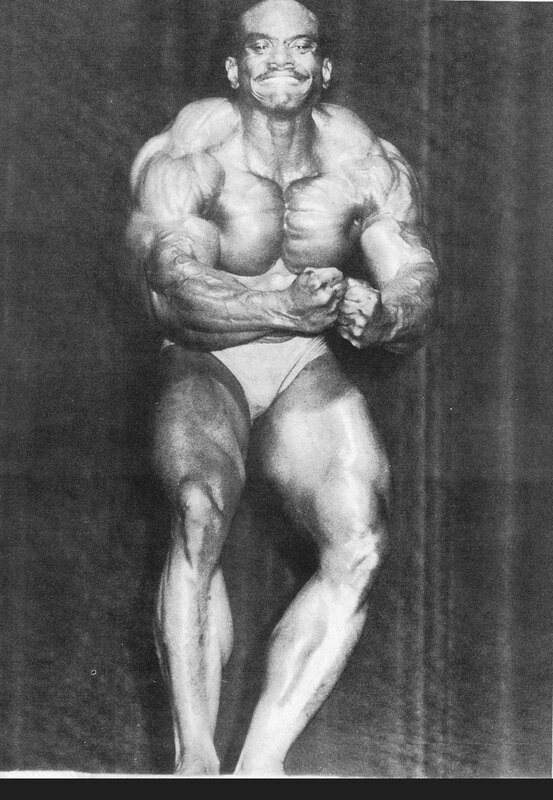 At 16, he was enlisted in Fulgencio Batista’s army, to fight against communism. 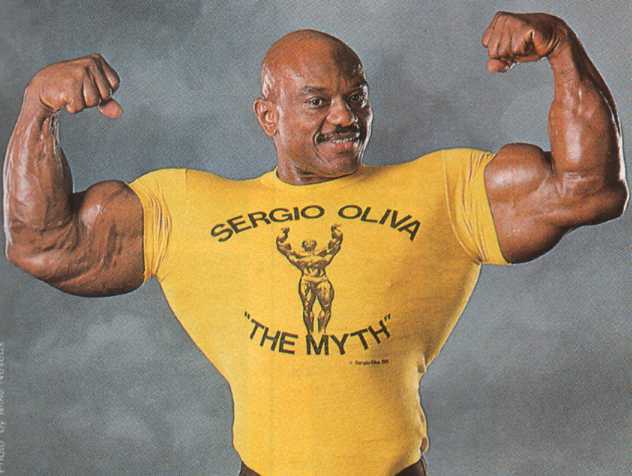 He was not old enough to enter in army but due to absenteeism of birth certificate the recruiting officer took his father’s word and enlisted Sergio. 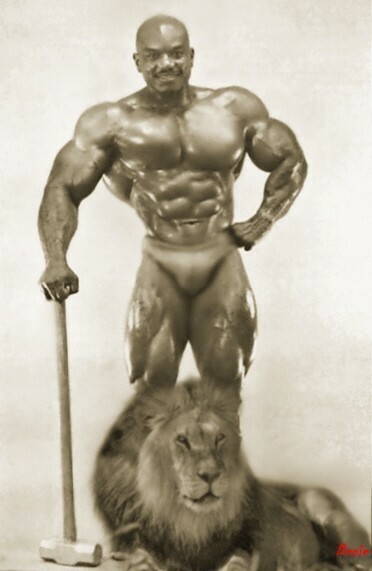 After losing the war, he met a son worshiper who invited him to local weightlifting club where he started his bodybuilding. 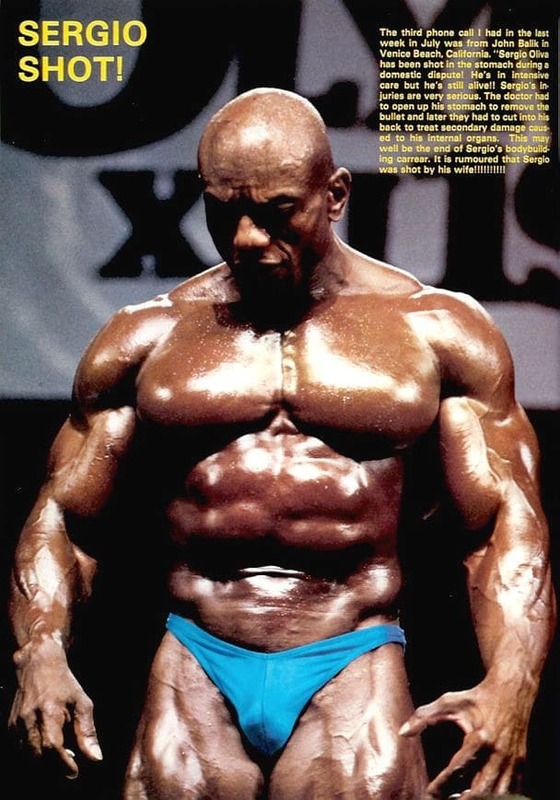 Just after six months he was doing clean and jerks at 300lbs. 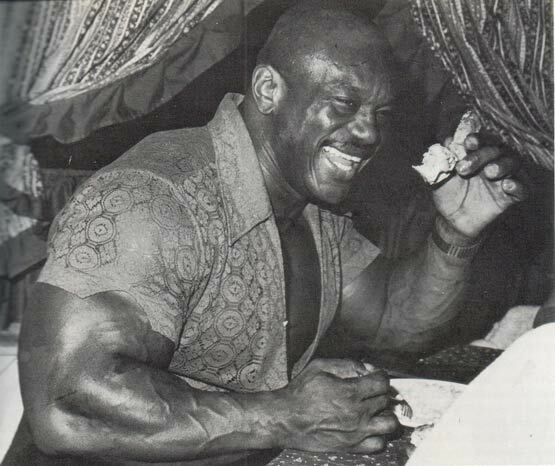 In 1962, he participated in National Weightlifting Championship for Cuba and placed 2nd. 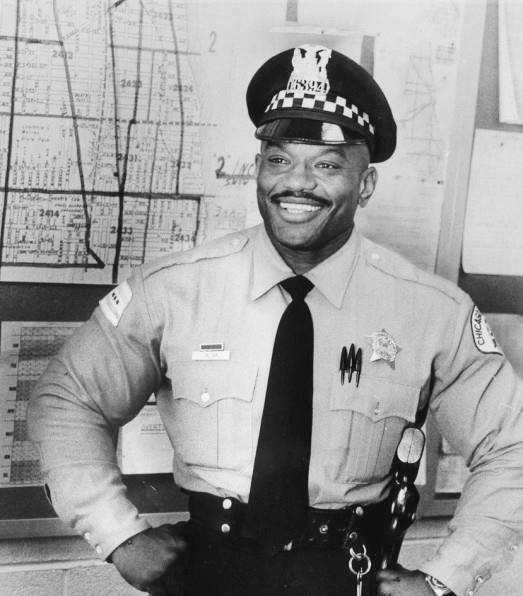 In 1963, he moved to Chicago, Illinois. 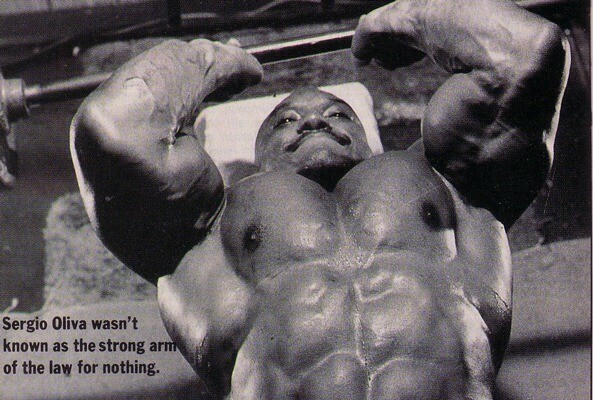 There he work out at Duncan YMCA for 2-3 hours and worked at a local steel mill for another 10-12 hours. 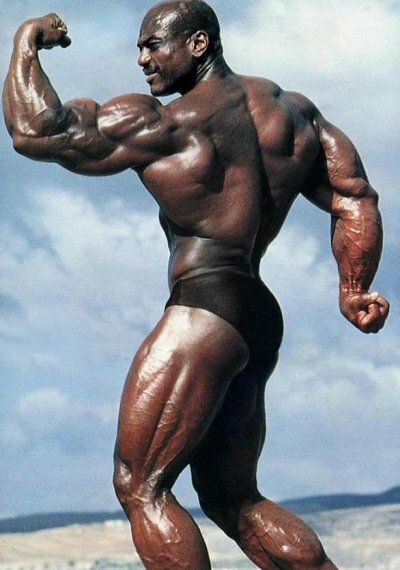 He became quite a bit famous because he was lifting more weight than any other local Olympic champions. 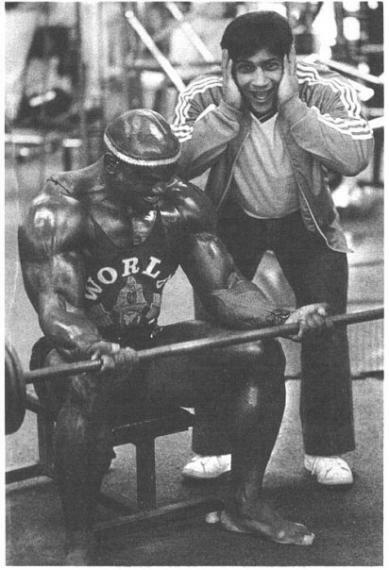 Next year Arnold beat Sergio with the score of 4-3, when Joe Weider changed judges at last minute. 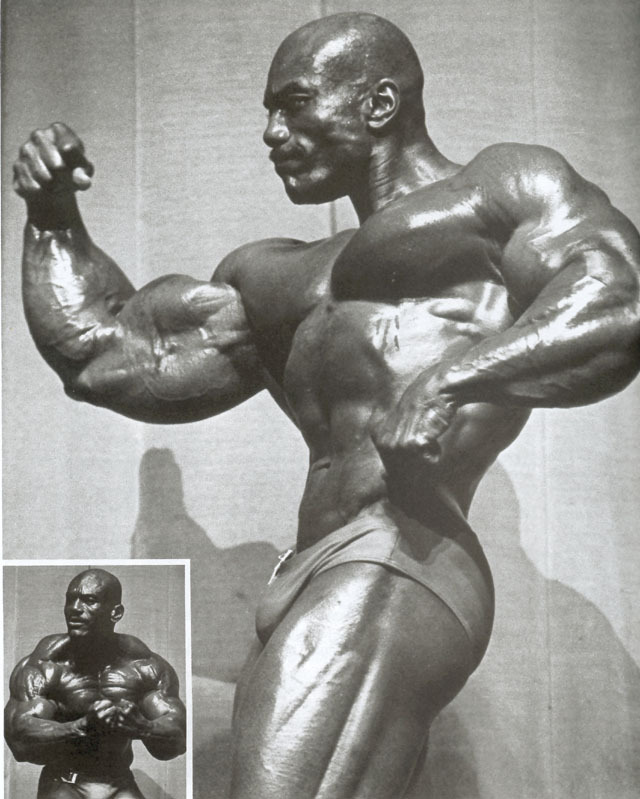 Then in 1971 Olivia was banned from the Mr. Olympia due to disputes with authorities but the reason was declared that he competed in 1971 NABBA Mr Universe contest. 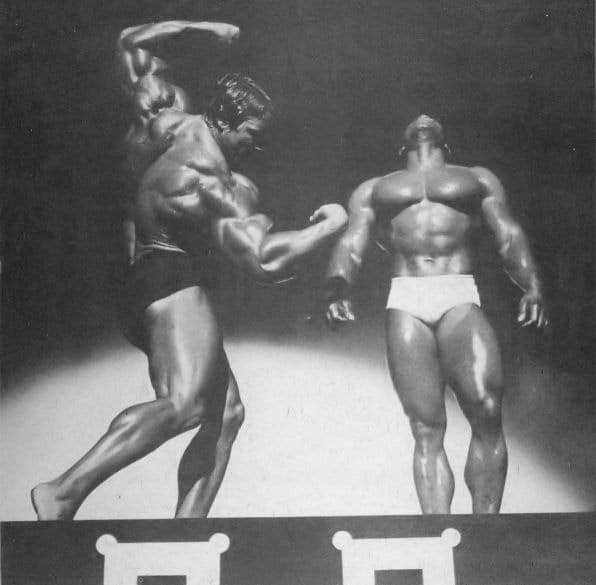 In 1972, Sergio challenged Arnold at Olympia in Essen Germany. 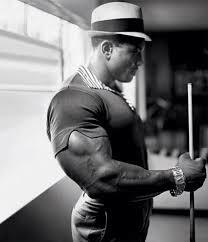 Arnold said that Sergio was looking better and confident than ever before. 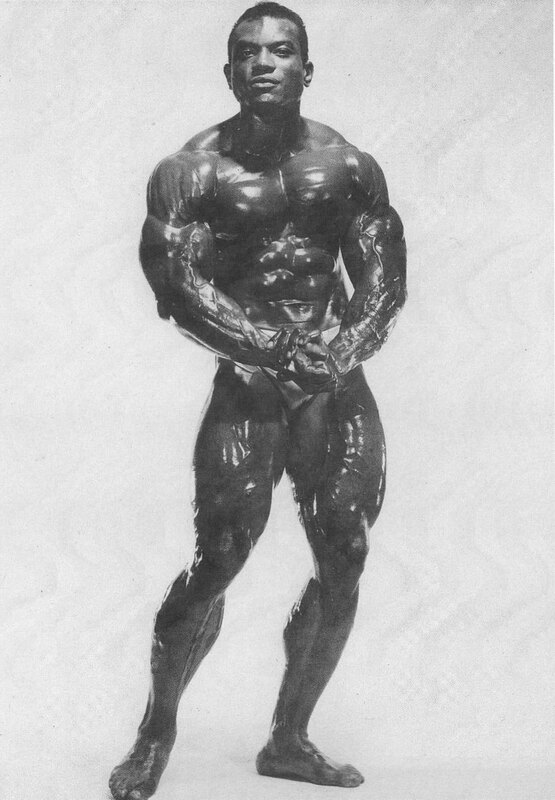 Once again, Joe Weider changed the judges at last moment and Arnold was declared as winner. 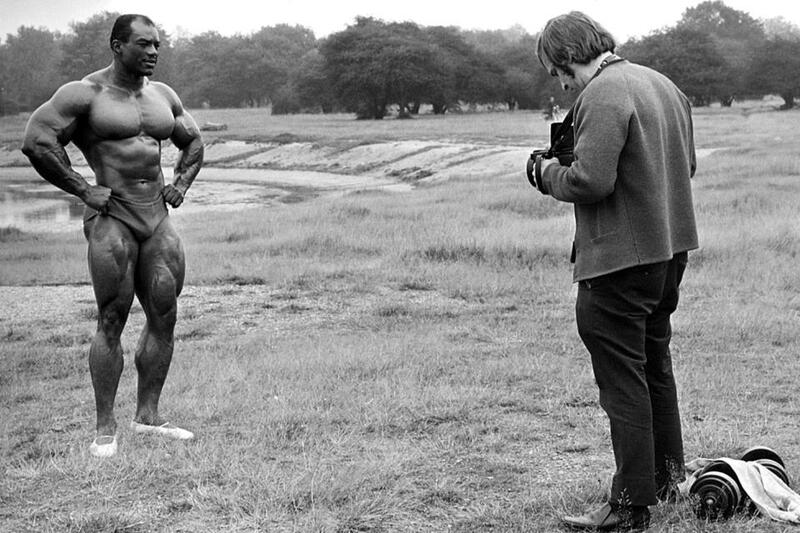 This became the most controversial bodybuilding competition of all time. 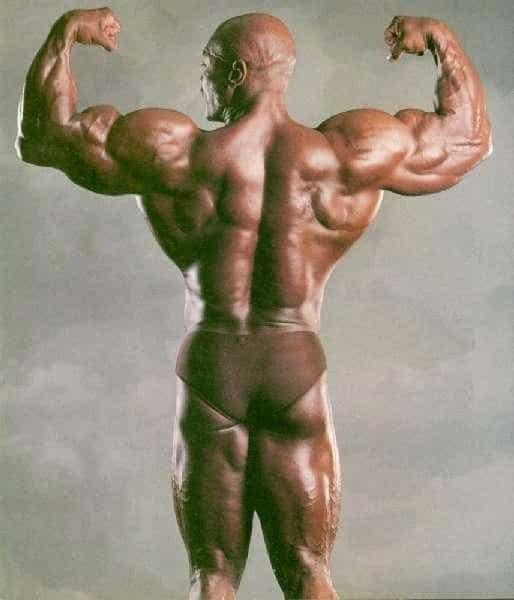 In 1973, he broke all the ties with Joe Weider and IFBB so he could compete in freely in any other competition. 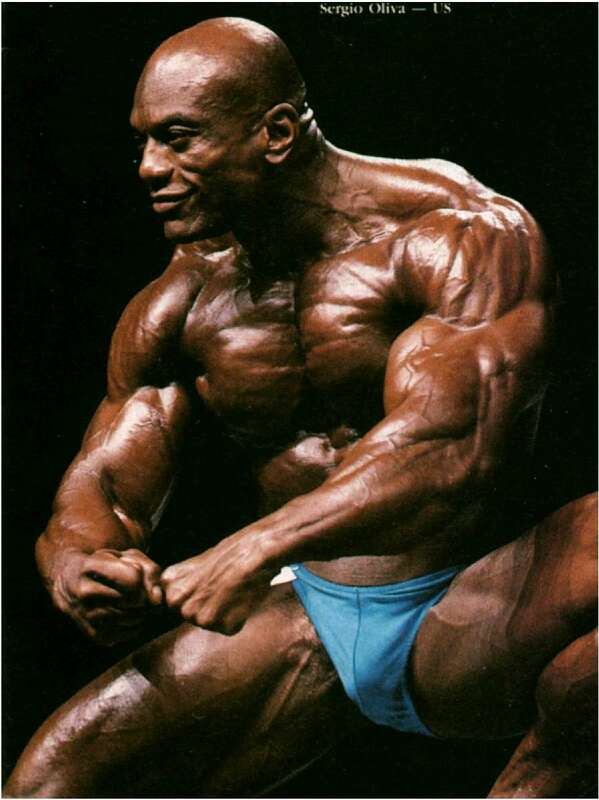 That year onward till his retirement in 1985 he won many competitions. 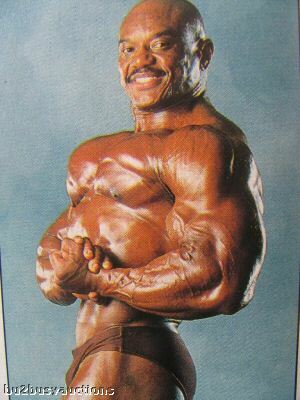 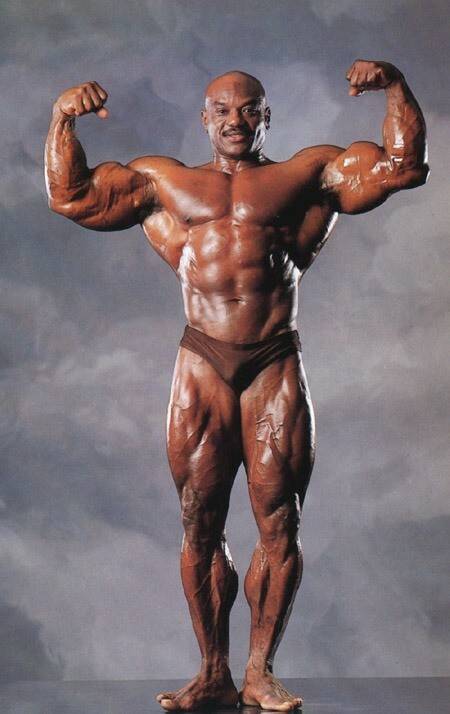 In 1984 and 1985, he competes again on the stage of Mr. Olympia and placed 8th both of the times. 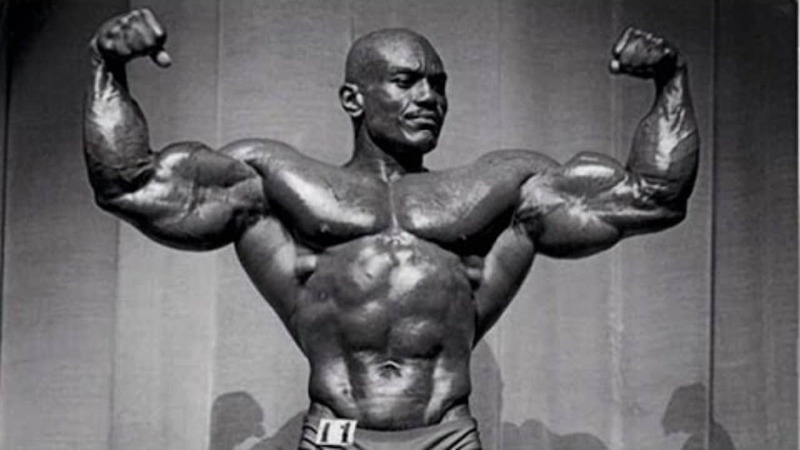 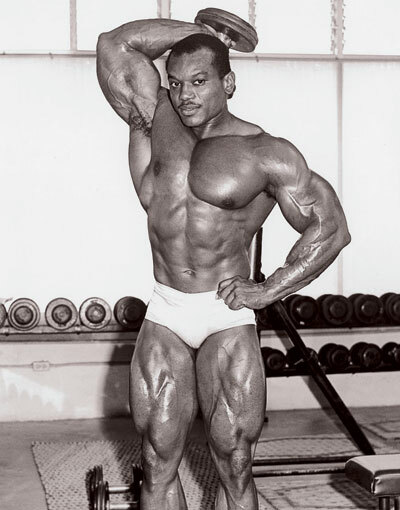 On 12 November, 2012, due to sudden failure of kidney, Sergio Oliva took his last breath. 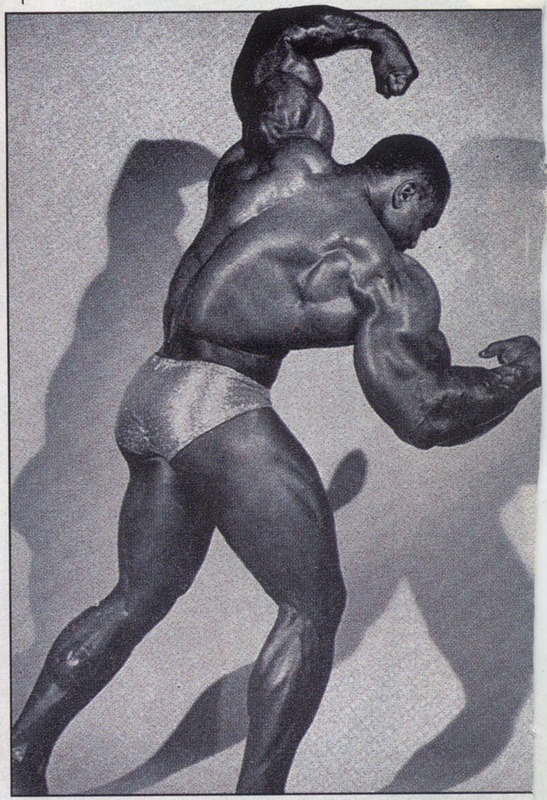 Serge Nubret "The Black Panther"
Reg Park "The Titan From Yorkshire"